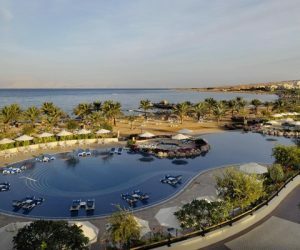 JOC001 - Strategically located by Berenice Beach Aqaba and offers luxurious modern rooms and suites for you and your family. 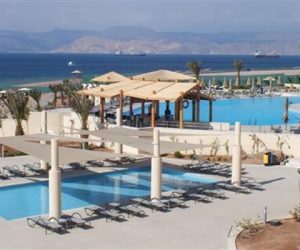 JOC002- One and only boutique hotel in Aqaba. 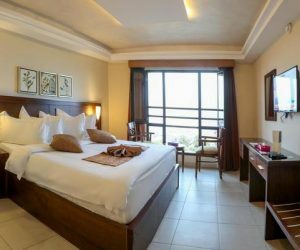 It offers 65 deluxe, spacious rooms and suites, stylishly decorated, with every convenience for today’s traveller.